Since the summer, when Travis Scott installed massive golden idols of his own head around the country as part of a dynamic promo campaign for his new album, ASTROWORLD, the album’s pure spectacle has been clear. By his mid-August performance at the 2018 VMAs, Scott had begun to reveal his grand plans for bringing his newest songs, and the Houston-centric concept behind them, to life. The world had quite literally become his playground. And Thursday night (November 8), at the ASTROWORLD tour kickoff in Baltimore, Travis unveiled exactly what that meant: riding a carnival loop ride onstage and inviting his fans to do the same. The rapper said on Instagram that he plans to bring a fan out every night of the tour to ride it, which is so generous and whimsical that I can’t help but smile about it. The dude has been known to take high-concept visions to his stage show, as with the gigantic mechanical bird he rapped on last year, but this one seems more pointedly in keeping with ASTROWORLD‘s dizzying, nostalgic theme-park concept. 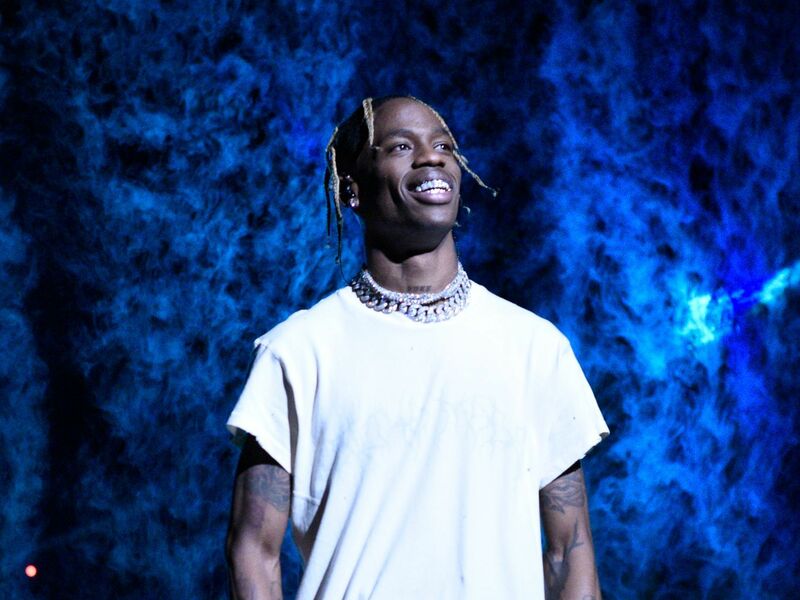 In 2005, the Six Flags AstroWorld park outside of Houston, Travis’ hometown, closed down, an event that the rapper revisited when working on the album and that helped lead to its overarching concept. Check out the rest of that interview below, and scope out the full ASTROWORLD tour dates right here.